For fans, the expanded character list will be one of the first things that stands out. It has increased to 70 selectable characters, which combined with 50 alternate forms results in a staggering 120 character possibilities. While this remains a game based on the anime series, some latitude has been allowed to include movie and GT favorites. Special attention has been paid to giving each of the characters their own unique feel. This gives the smaller, lighter ones their trademark lightning-fast reactions, and likewise, the big guys their lumbering, but heavy-hitting, style. And to help keep up with it all, the Dragon Library mode in the game offers a comprehensive encyclopedia on everything Dragon Ball, down to the voice actors -- both in America and Japan -- used for each character. enemies and master your bending skills. Avatar - The Legend Of Aang: Into the Inferno is an action adventure that follows the plot of season 3 of the highly successful animated TV series. In the game the Fire Nation devises a plot to use the power of Sozin's Comet to rain devastation on the world. The fate of the world lies in the hands of a few young, brave heroes - Aang and his friends - as they prepare for the ultimate showdown against Fire Lord Ozai and his terrorizing army. Originally slated to start in November 2004, Avatar: The Last Airbender debuted on February 21, 2005; it is now available on DVD, the iTunes Store, and the Xbox Live Marketplace, as well as its home on Nickelodeon. Michael Dante DiMartino and Bryan Konietzko co-created the series, and serve as executive producers alongside Aaron Ehasz. Avatar: The Last Airbender is popular with both audiences and critics, garnering 4.4 million viewers on its best-rated showing and receiving high ratings in the Nicktoons lineup, even outside its 6-11-year-old demographic. Merchandise based on the series include scaled action figures, a trading card game, two video games based on the first and second seasons, stuffed animals distributed by Paramount Parks, and two Lego sets. 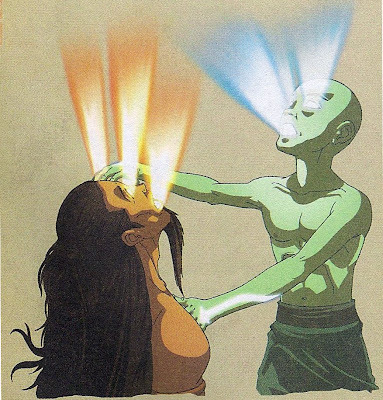 The term "Avatar" comes from the Indian language of Sanskrit. 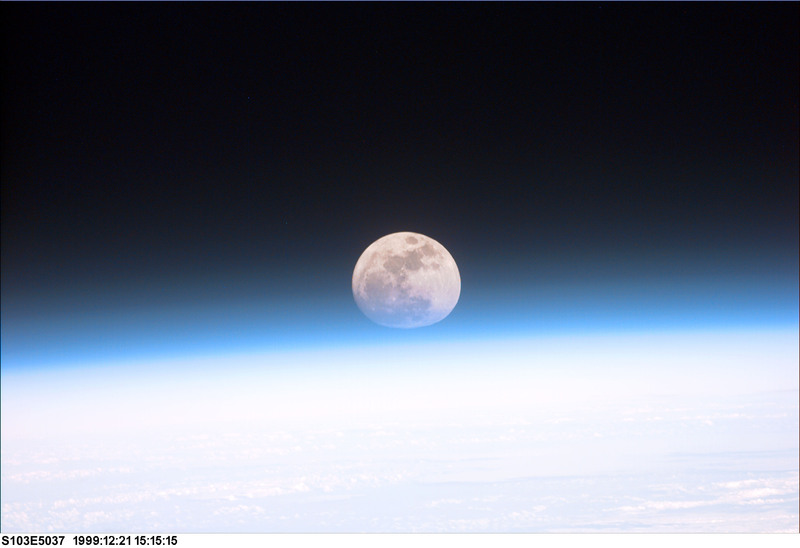 The word Avatāra, (Sanskrit: अवतार), which means "descent"; its roots are ava, "down," and tri, "to pass." In the Hindu scriptures, avatara signifies the descent of Divinity into flesh. One who attains union with Spirit and then returns to earth to help humanity is called an avatar. 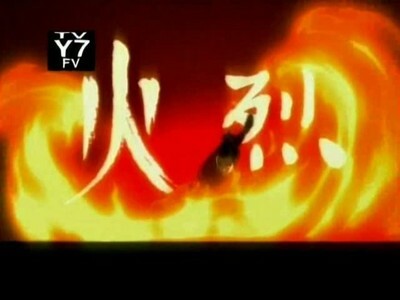 The Chinese characters that appear at the top of the show's title card mean "the divine medium who has descended upon the mortal world." 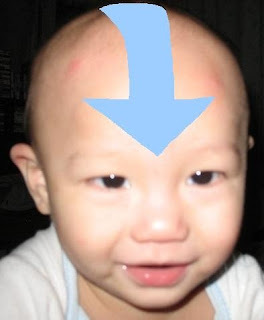 When Aang was young, he unknowingly revealed that he was the Avatar when he chose four toys out of thousands, each of which were the childhood toys of the previous Avatars. In Tibetan Buddhism, there is a similar test for reincarnations of a Tulku Lama. In Magic and Mystery in Tibet, Alexandra David-Neel writes that "a number of objects such as rosaries, ritualistic implements, books, tea-cups, etc., are placed together, and the child must pick out those which belonged to the late tulku, thus showing that he recognizes the things which were theirs in their previous life." Each successor is expected to show signs of continuity with the previous Avatar, such as being born within a week of the death. Sokka has planned a small-scale invasion of the Fire Nation to claim the palace and ultimately defeat Lord Ozai, making use of a soon-approaching solar eclipse which will render Firebending impossible for eight minutes. They travel to the rendezvous point to meet with various warriors that the group encountered in Book One and Two. The invasion proceeds as planned with the group defeating much of the land forces and watch towers, but Aang finds the palace empty; the royal company has taken refuge in a nearby volcanic temple and prepared an air fleet in a surprise counter-maneuver. 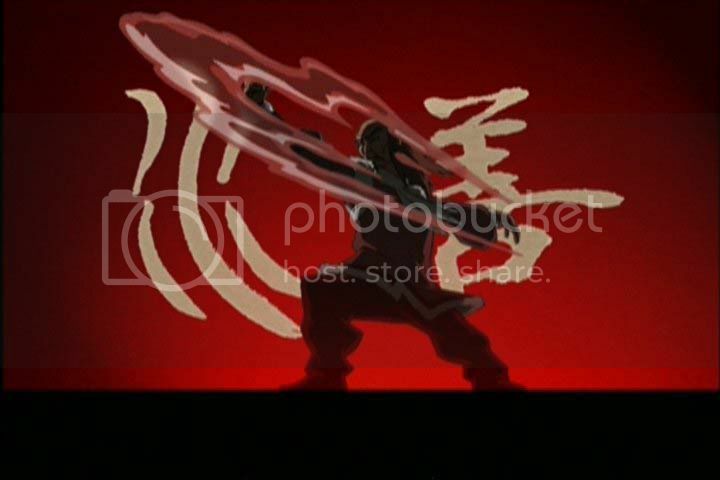 Aang never finds Lord Ozai, but Zuko does and uses the eclipse as his chance to confront his father and proclaim his decision to join the Avatar. The eclipse is over, and the air fleet destroys the protagonist party's ships. 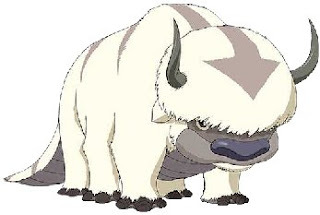 Only Aang's sky bison Appa can provide a means of escape, and Aang retreats with the children aboard Appa while the adults are taken captive. 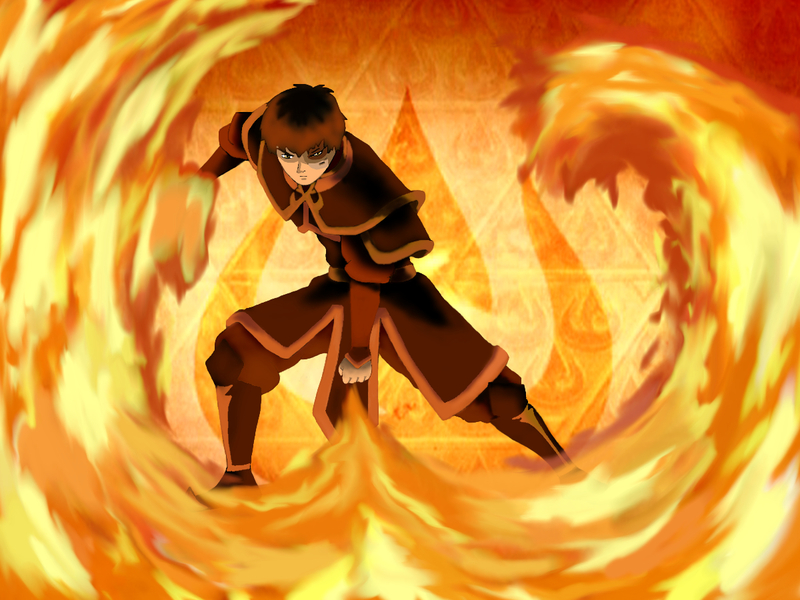 Zuko catches up with Aang at the Western Air Temple and offers to teach Aang the art of firebending. After some conflict, he is allowed to join the group. 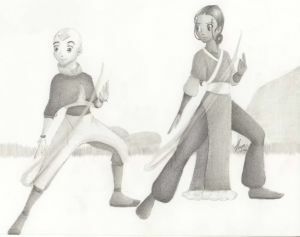 The two travel to unlock the firebending secrets of the "Sun Warriors". He and Sokka also plan an infiltration of Boiling Rock, the prison where high ranking prisoners of war are kept. They find Sokka's father and Suki, the leader of the Kyoshi Warriors and Sokka's former love interest, but Zuko is quickly discovered and Azula comes to question him, accompanied by Mai and Ty Lee. Both girls eventually aid Zuko and Sokka in escaping the prison, betraying Azula in the process. Enraged, Azula demands their imprisonment and begins to slip into paranoia and insanity at the loss of her most trusted confidants. After regrouping, Sokka tries to create a battle plan, but peace-loving Aang refuses to kill any living being, including Lord Ozai. He is drawn to a mysterious island and meditates on other ways to defeat Ozai by calling on the spirits of other past Avatars for advice. 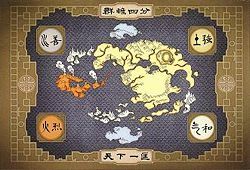 Each Avatar advises him to destroy Ozai, and Aang is reluctantly resigned to killing him until he discovers that the island is really an ancient, giant, wise "lion-turtle." Aang asks it for advice, and the Lion-Turtle teaches him the ancient art of Energybending as a way to avoid killing Ozai. 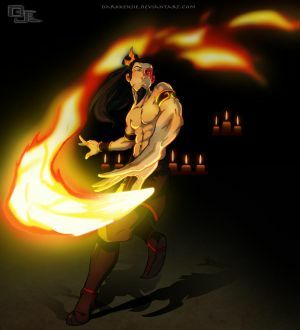 On the day of Sozin's Comet, Lord Ozai, now the self-proclaimed "Phoenix King" harnesses the comet's power to start a genocidal campaign to destroy the rest of the world. 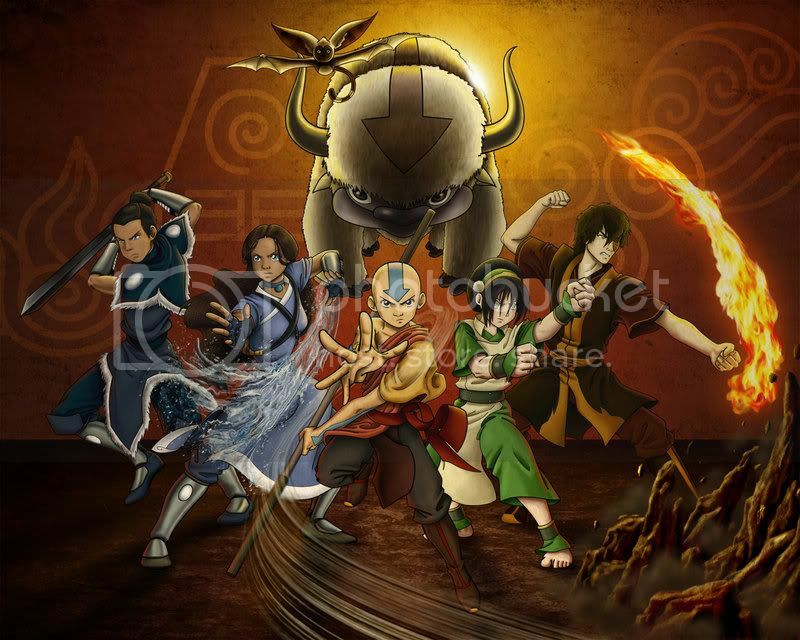 Aang's friends (Aang still missing from his trip to the mysterious island) set off to face him, Azula (soon to be crowned the new Fire Lord), and the entire Fire Nation army. Zuko and Katara go to face Azula just moments before her coronation, so that he can usurp the throne in her stead; Sokka, Suki and Toph fight the air fleet; and the Order of the White Lotus fights to reclaim Ba Sing Se from the Fire Nation. Aang returns just in time to take on Lord Ozai. Finally reclaiming his ability to enter the Avatar State, Aang almost kills Ozai before restraining himself and instead calls upon the lost art of Energybending to remove Ozai's bending abilities altogether. The war over, Zuko is crowned Fire Lord, and alongside Aang, he promises to bring harmony to the entire world. 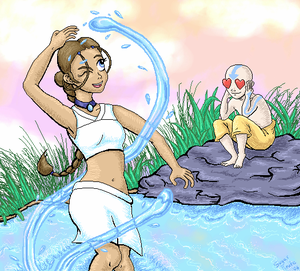 After leaving the North Pole, Aang finishes mastering Waterbending under the instruction of Katara, who has mastered the element faster than he has. Aang and friends travel to the Earth Kingdom to master Earthbending. Their initial plan was to learn under Bumi, king of the Earth Kingdom city of Omashu, but discover that he and Omashu have been captured by the Fire Nation and Bumi is waiting for the right time to strike. 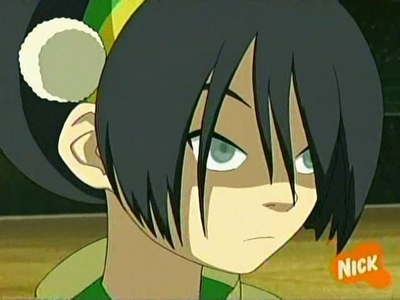 Searching for a new Earthbending teacher, the group meets Toph, a blind Earthbending prodigy who becomes Aang's second teacher and teaches him, amongst other things, her unique ability to use earthbending to "see" with her feet. After discovering a hidden ancient library, the heroes discover information about an upcoming solar eclipse which would leave the Fire Nation powerless and open to invasion. They struggle to reach the Earth King with this vital information, but are detoured by Appa's kidnapping. Azula, Zuko's sister, and her two friends Mai and Ty Lee chase the group as they struggle to reach Ba Sing Se, the Earth Kingdom capital. 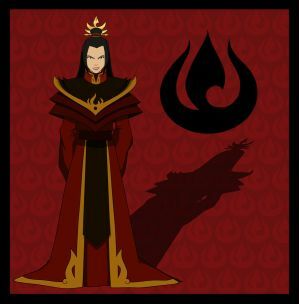 By capturing and then impersonating the Kyoshi Warriors, Azula engineers a plan that allows the Fire Nation to take complete control over Ba Sing Se and the rest of the Earth Kingdom, and destroys any hope of a large-scale invasion of the Fire Nation. Azula is believed to have killed the Avatar using lightning while Aang was in the Avatar state, and there is no hope left. In reality she disaligned his seventh chakra, thus blocking the Avatar state seemingly for good. 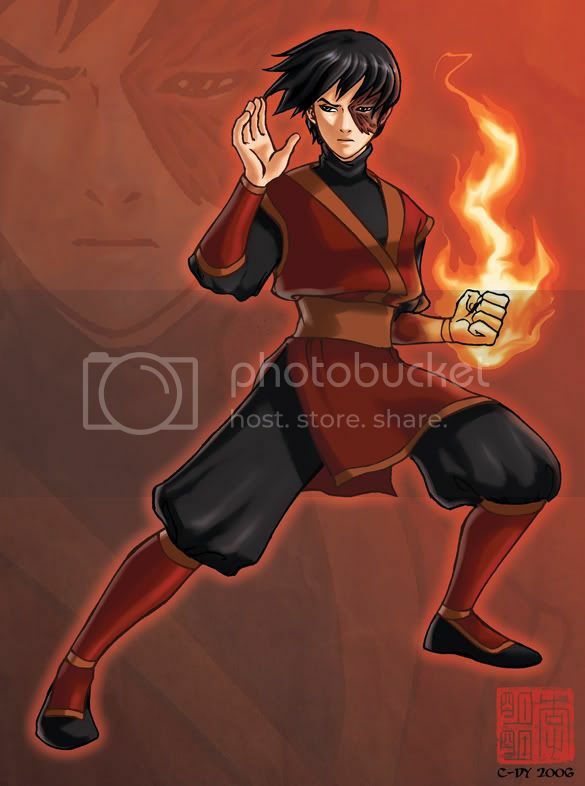 Zuko deals with internal conflict as he and Iroh defect from the Fire Nation, settle in the Earth Kingdom, and disguise themselves as refugees and open a successful tea shop called "The Jasmine Dragon." After a brief period of reformation, Zuko helps Azula defeat Aang and is allowed to return back to the Fire nation as a re-instated prince. 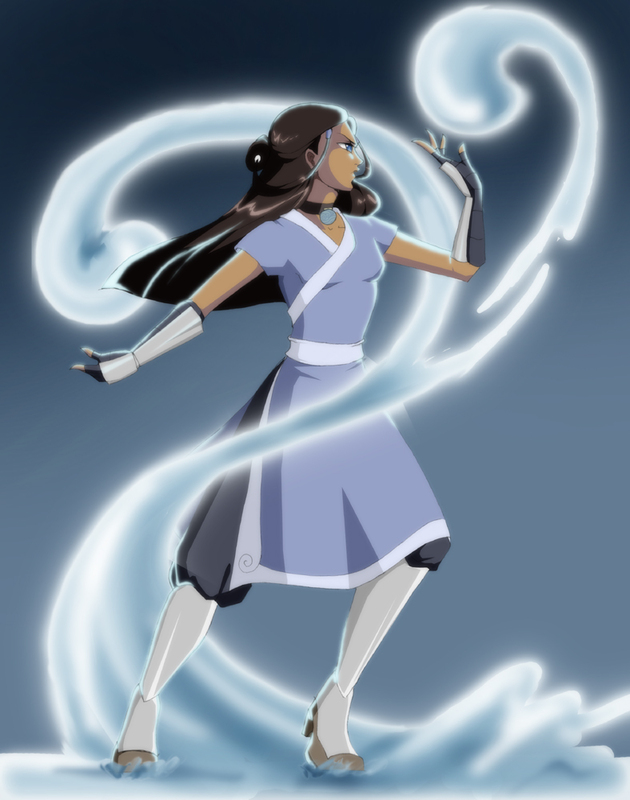 In the season finale, while captured by bounty hunters sent by the Bei Fong family to return Toph to her home, the "Blind Bandit" uses her earthbending skills to "see" the particles of refined earth that make metal and becomes the world's first "metal bender," a feat previously thought to be impossible. 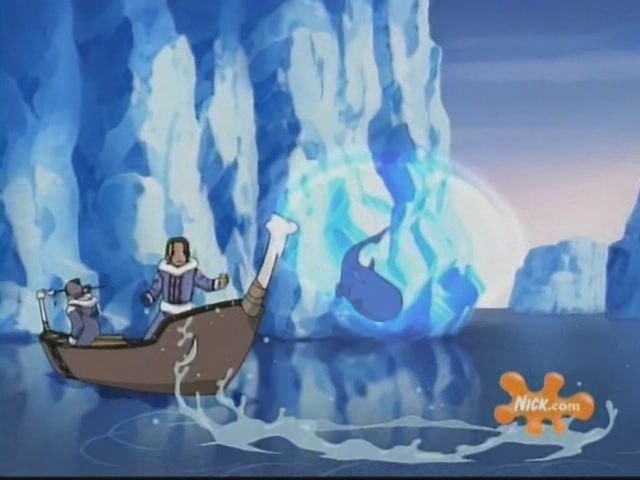 After being frozen in an iceberg, Aang and Appa are awoken a hundred years later by two siblings of the Southern Water Tribe, Katara and Sokka. Aang learns that the Fire Nation started a war a hundred years ago, just after his disappearance. The Fire Nation launched a genocidal attack on the Air Nomads, starting the war and driving Aang's entire nation to extinction making him "The Last Airbender". He realizes that he must fulfill his destiny of becoming the Avatar and return the balance to the world by defeating the Fire Nation army. 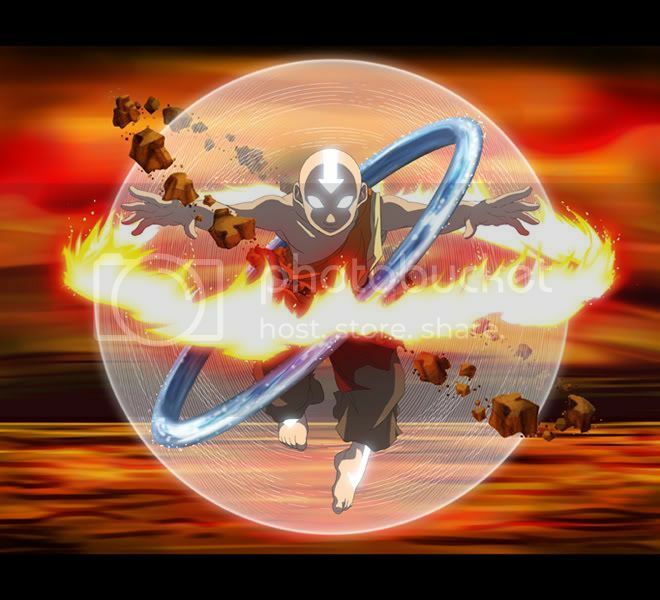 Aang sets out to master the other three elements: Water, Earth, and Fire. 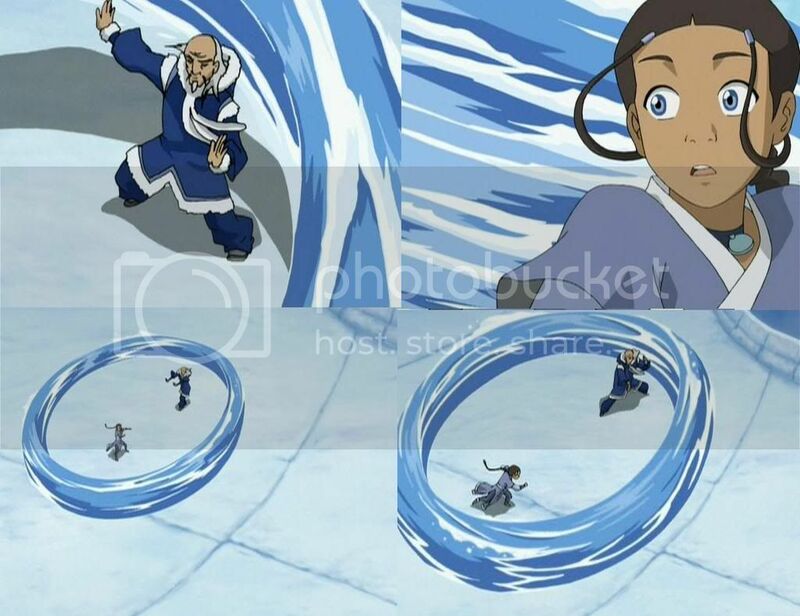 With Katara and Sokka, Aang decides to head to the North Pole to find a Waterbending master for himself and Katara, the only Waterbender in the South Pole. The journey is long, made longer by Aang's lack of focus and desire for fun and discovery. 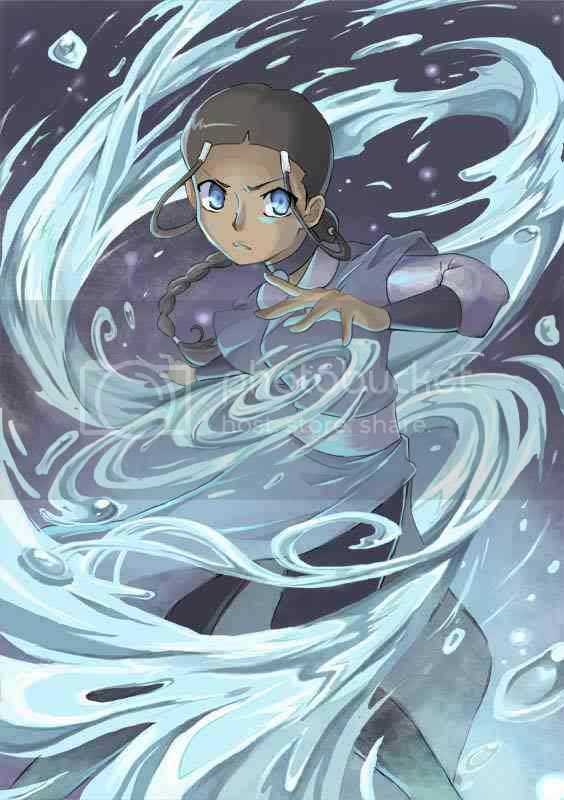 During the journey however, the group manages to save the lives of many people, several of whom will become future allies, and Aang and Katara gain strength in waterbending. 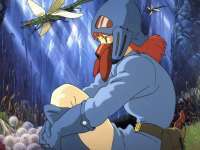 During one brief stop over, Aang finds his way to the spirit world where he encounters Avatar Roku's dragon animal guide, who instructs him to travel on the day of Winter Solstice to the Fire-Temple on Crescent Island and speak with Roku. Roku tells Aang that he must master all four elements and end the war before the next summer, as Sozin's Comet will be closest to the world then in its hundred year orbit. Fire Lord Ozai will end the war using this comet, an additional power source that will make the fire benders even stronger. The comet was named after Ozai's Grandfather, Sozin, who also used the coming of the comet to start the war, and deal a deadly first strike to the other nations. For most of their journey to the North Pole, the group is pursued by Zuko, a banished Fire Nation prince and son of Fire Lord Ozai, and by Commander Zhao, an ambitious naval officer who also wants to capture the Avatar to further his own ambitions. Zuko is obsessed with capturing Aang to restore his honor and his place in line for the Fire Nation throne; he was banished for speaking out of turn in a war meeting and refusing to fight his father in an agni kai (literally a 'fire duel'). 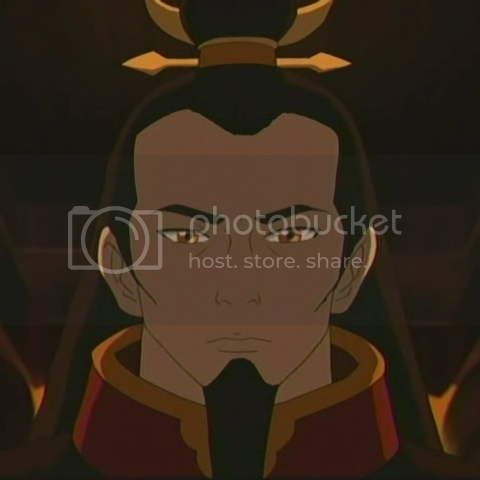 Zuko was accompanied by his uncle,General Iroh, a wise and kindly general who was supposed to be the successor to the Fire Nation throne before it was usurped by his younger brother Ozai. Fire Lord Azulon, the father of Iroh and Ozai and the son of Sozin approved of this because Iroh's only son, Liuten, was killed in battle, leaving no one as a possible successor. 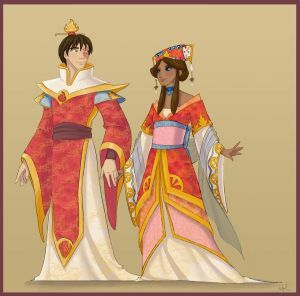 Ozai's children, Azula (named after Azulon) and Zuko were alive and well. Zuko and Iroh were the first to discover that the Avatar is still alive, but Zhao, after capturing Zuko's ship and questioning its crew, also learns of the Avatars reappearance. 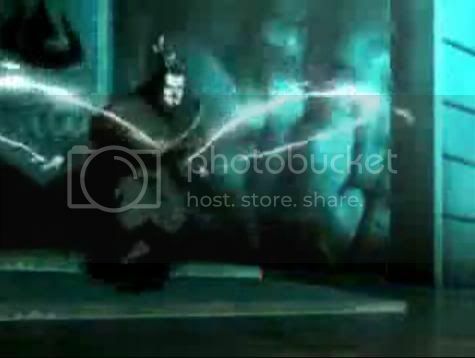 Zhao prevents Zuko and Iroh from pursuing the Avatar while starting a search of his own. The Fire Lord, seeing Zhao's zeal in the pursuit, promotes the commander to Admiral status, making him in charge of the operation to capture the Avatar. 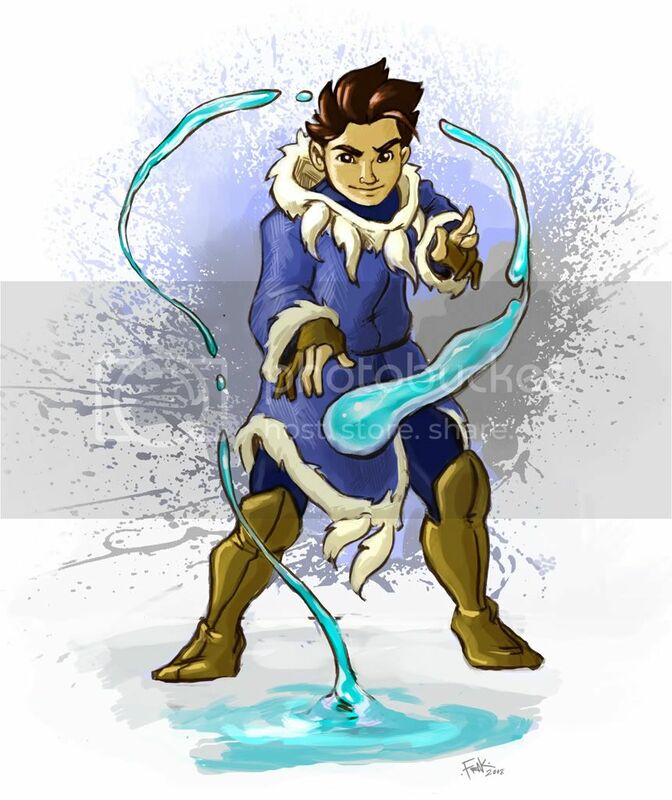 When the Avatar reaches the Northern Water Tribe along with Sokka and Katara, he and Katara are trained in the art of waterbending by Master Pakku. When the Fire Nation attacks the North Pole, Aang enters the Avatar state and destroys their fleets of ships after restoring balance to the stolen Moon Goddess. The Season ends with the group having destroyed Zhao's attempts at conquering the North Pole.